This October, you can embrace the fall season with pumpkins – and not just your pumpkin spice latte. 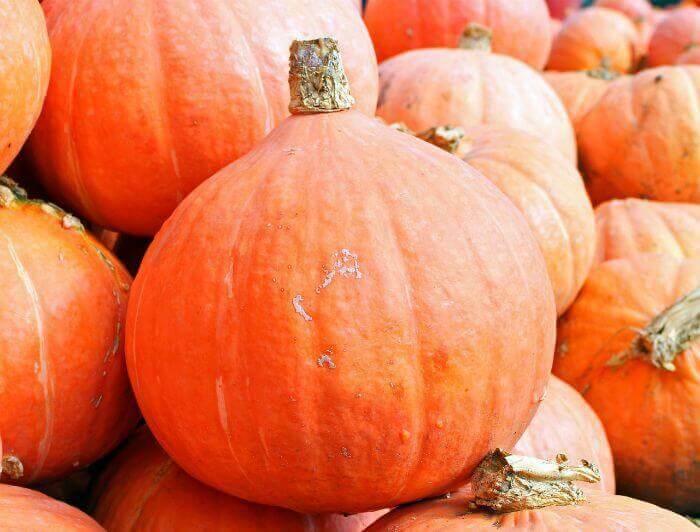 If pumpkins can be grown in your part of the world, try to find a pumpkin patch to visit. Many pumpkin patches offer fall festivals on autumn weekends – plus, you can choose your own pumpkins, or even pick your own pumpkin right out of the patch. 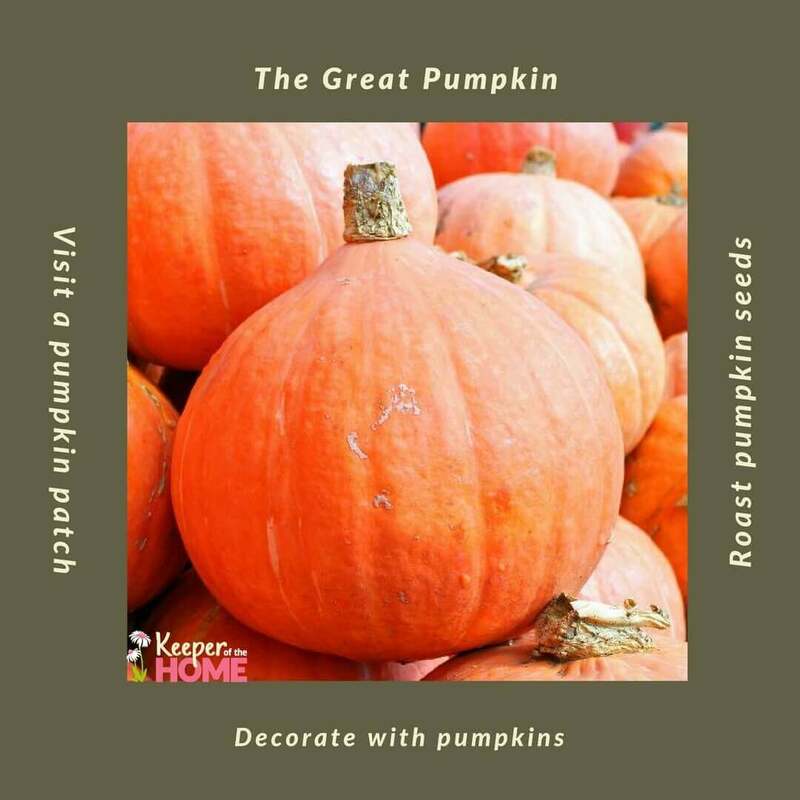 If you don’t feel like doing much with your pumpkins, they look great on their own – stack a pile of pumpkins by your front door, and you have an easy peasy harvest decoration. And, if you’re feeling really creative, decorate your pumpkins with props – turn them into people with hats or accessories. If painting’s not your thing, carve a pumpkin. 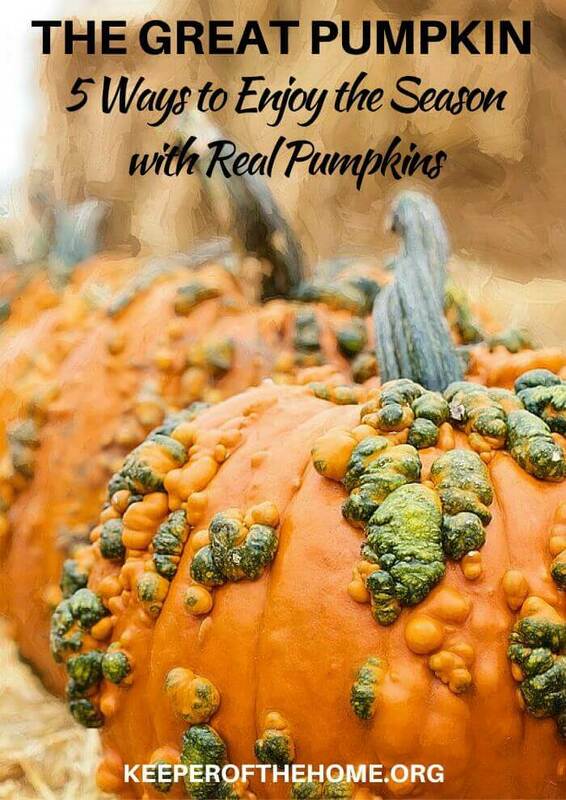 Carved pumpkins won’t last as long as painted pumpkins (they rot much quicker), but it can be so fun to scoop out gooey pumpkin guts with your family! Carefully use a sharp knife and sketch out where you’d like to carve. 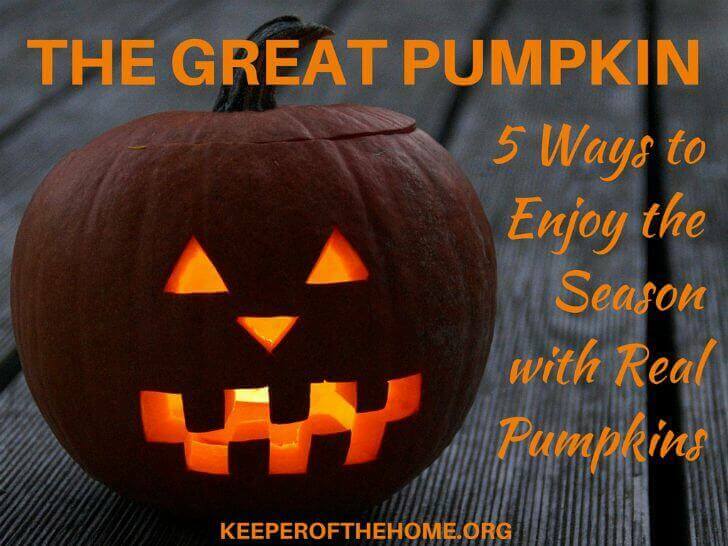 Then, get an adult to carve the top or bottom out, and scoop all the gooey pumpkin guts. (Save the seeds for a healthy snack!) 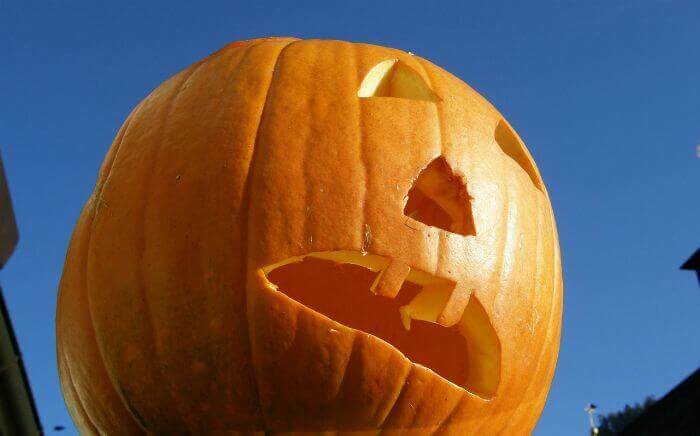 Once the pumpkin is empty, have an adult carefully carve out the sketch. Then, add a candle (real or LED), and enjoy your glowing work of art! 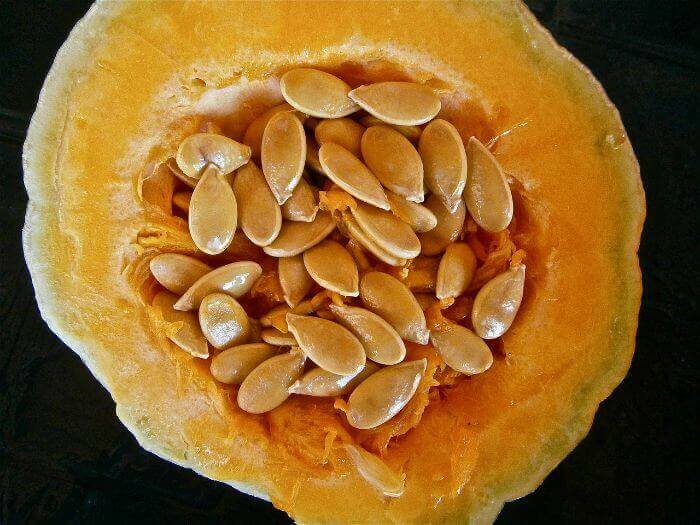 After you’ve scooped out all of the pumpkin seeds, separate them into a bowl and rinse well. Once the seeds are finished baking, let cool and enjoy. 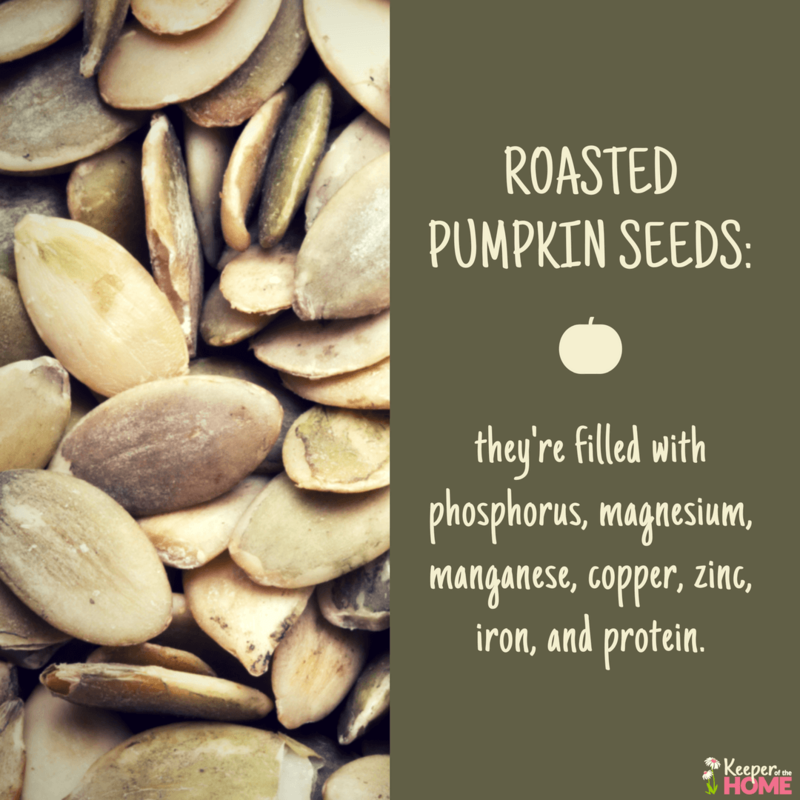 Make sure to munch on your fair share of roasted pumpkin seeds: they’re filled with phosphorus, magnesium, manganese, copper, zinc, iron, and protein. 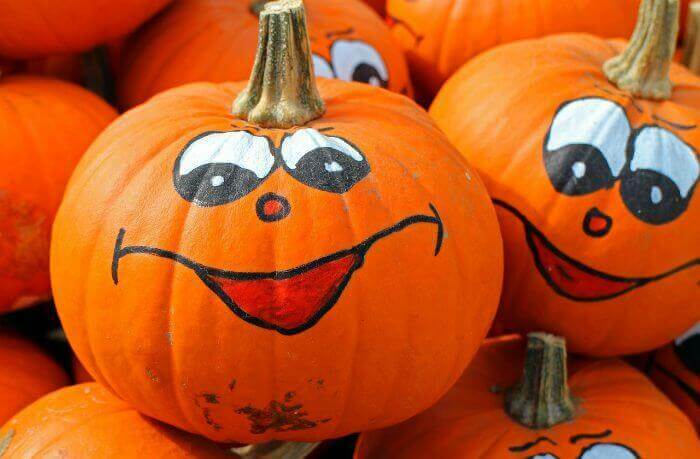 What’s your favorite thing to do with a pumpkin?